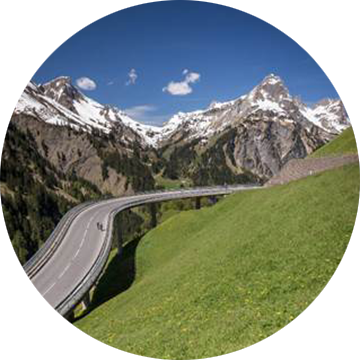 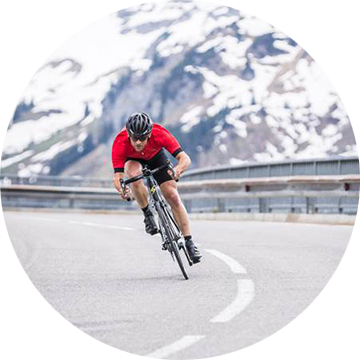 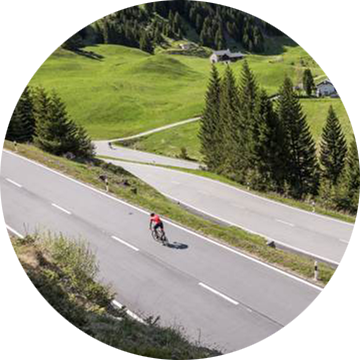 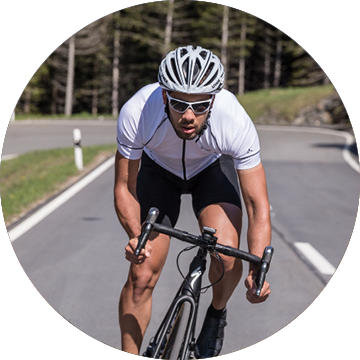 Whether you’re cycling deep in the woods or near tall buildings, Edge 820 is compatible with GPS and GLONASS satellites to locate your position quickly and precisely – wherever your ride takes you. 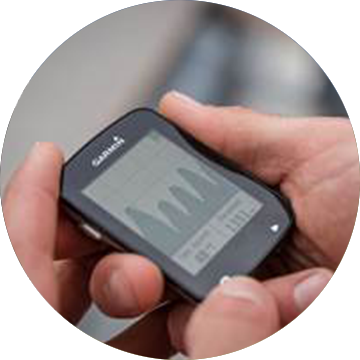 1When paired with a compatible smartphone – GroupTrack can track up to 50 riders. 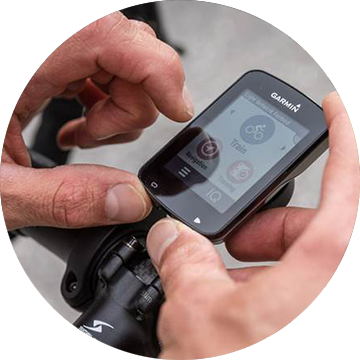 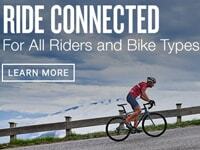 3When paired with a compatible smartphone – primarily designed for road cycling.